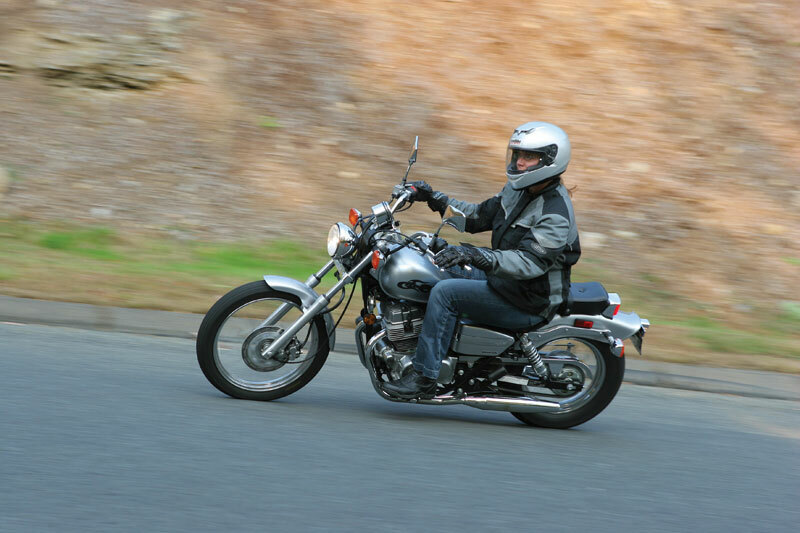 The motorcycle braking is the most important part of riding a motorcycle on the road. It is not that simple or easy it seems. 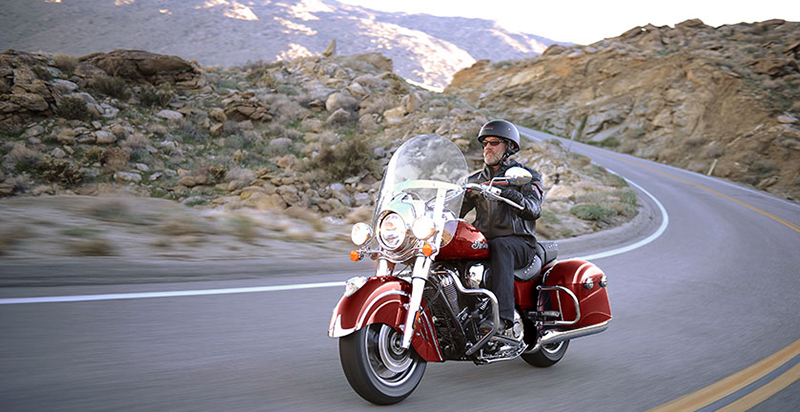 At the braking point of view, different bikes reacts in a dissimilar way while braking on the road at driving time. One needs to exercise more caution while braking on wet, oily or dusty surfaces. But remember, the most effective way to avoid an accident is the proper use of brakes.To become a master in the art of barking, one needs more time and practice. One thing, we can say to learn a precise and perfect braking, do more driving and try to use brakes in a proper way, because “Practice makes a Man Perfect”. Currently, In the market few bikes come with Anti Lock Braking system and mostly come without ABS such as standard bikes, cruiser bikes and scooters. So whenever you find yourself in a dangerous situation of coming across of any vehicle, with a full hand, you just squeezes the brake lever that may injure you badly. Here we are going to share expert way of applying brakes while driving to provide you a safe ride. The 90% of the braking on the motorcycle done by the front brakes (excepts cruiser bikes). 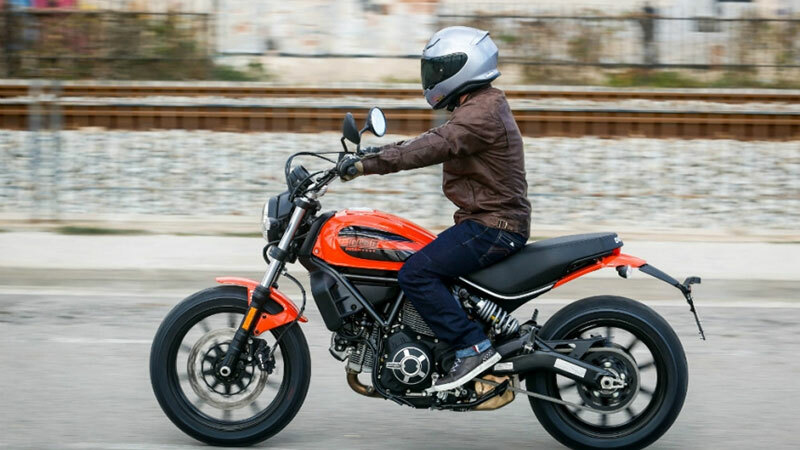 Actually the motorcycle has a larger disc brake on the front wheel in comparison to the rear one. 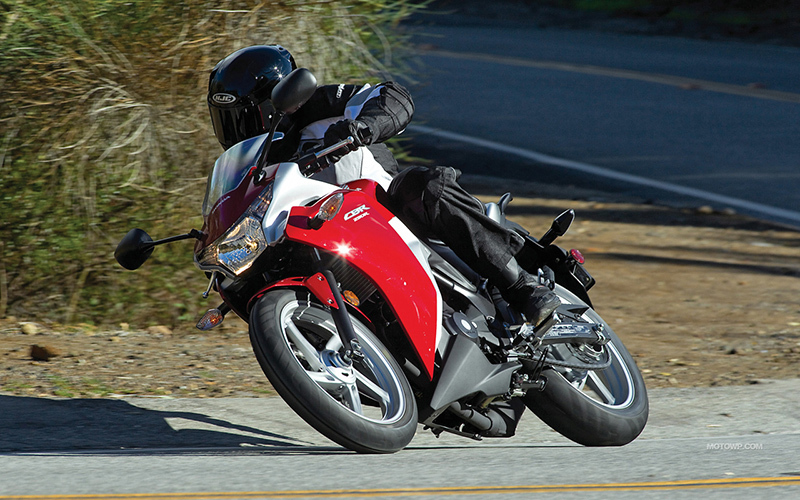 While braking, most of the motorcycle and rider’s weight transfers onto the front side when bike slows down. In city riding conditions the braking ratio as per an analysis is the 70-30%, means front brake usage is 70% and the rest 30% is of rear brake. If talks about the braking on the racing bikes while burning rubber on the track tarmac, the implemented braking process, where you have sticky tyres and more traction, is completely different. The riders barely use the rear brake. It means that never use the brake quickly and suddenly, always allow braking in a slow and progressive way. The reason behind this process is, the suspension of the motorcycle plays a most important role while braking. The suspension of the bike takes time to compress on the bases how soft and hard it. If you squeeze the brake too hard then the suspension does not take enough time to compress and weight transfer quickly in front. After that, load goes on tyre grip and tyre giveaway. Always follow the progressive process of brakes so that suspension compress and continue braking harder. You learn and understand the limit of braking, your bike. Keeping the bike control is to explore how much you can brake on different surfaces. practices the braking in safe and open environment and on to the different surfaces- dry & wet. Always try to stop the bike only with the front brakes.When you understand the concept of the weight transfer, you will realize that it’s easy to lock the rear wheel while braking and recover the rear wheel when front brake lock. 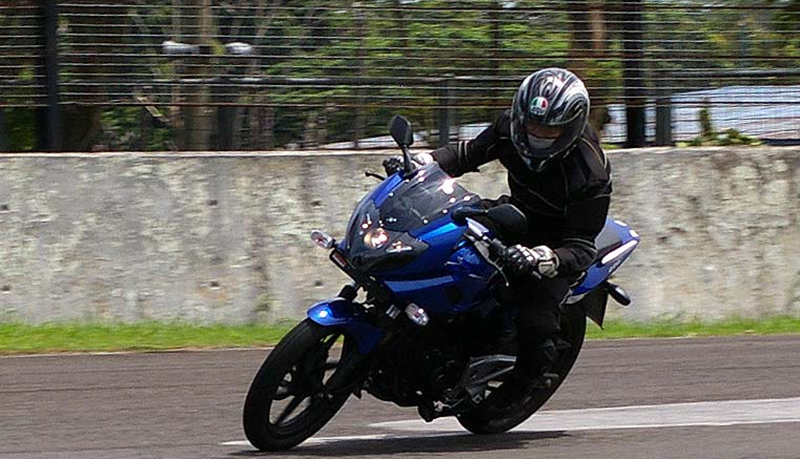 Try to complete most of your braking when your bike is upright. At that time, tyres were more effective because no more forces will be applied onto tyres at 90 degree position. 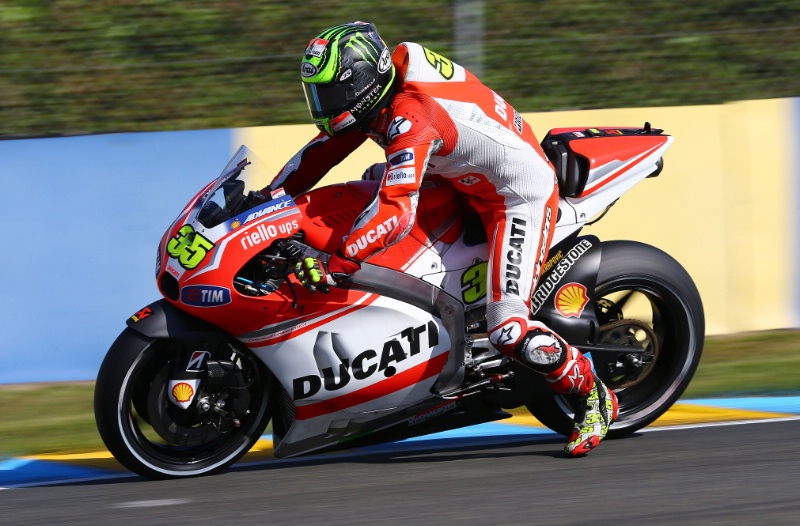 But at leaning position another force, cornering force also being applied to the bike which reduces the tyre grip while braking due to the decrease in tyre pressure on to the road. If you have seen MotoGP races at the time of turning they use an advanced technique that is called “Trail Braking”. The most common mistake made by most of the the riders is pulling the clutch at braking time. This makes the bike free from the engine braking that gives the pressure on the brakes. Keeping the bike engine busy while braking will help you slow down the faster with the engine braking forces and keep you in control on the bike. Do not press the clutch until your bike reaches near at the stop.